Park City Live Presents : NYE 2019 | THE ANNUAL BLACK & WHITE MASQUERADE Ft. NYC celebrity DJ Ross One. Holding residencies at top nightclubs 1OAK New York, LIV Miami, Drais Las Vegas, and recently signed with Jay-Z's Roc Nation, DJ Ross One brings his influential, sound to Park City Live Monday, Dec. 31st! Don't miss the ball drop at Utah's #1 New Years Party, The Annual Black & White Masquerade! Park City Live provides the perfect amount of ambience and excitement to Main Street’s live music and nightlife scene. Patrons of Park City Live can enjoy various accessible and well-stocked bars, exceptional audio and visual effects and the option of exclusivity in the VIP mezzanine section. 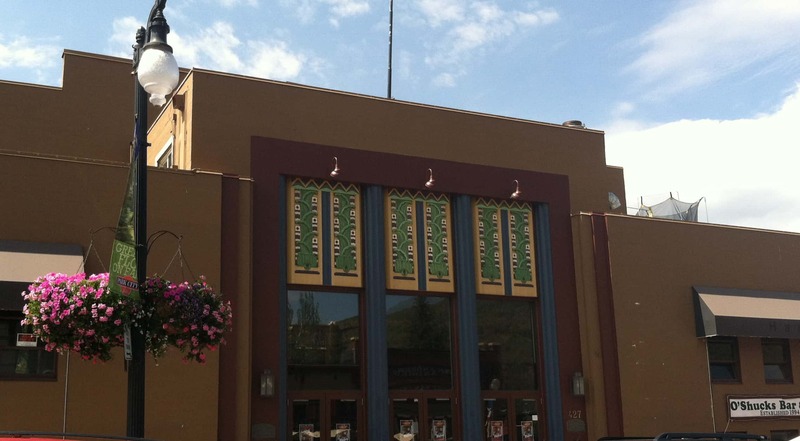 Along with year round shows, Park City Live also hosts a number of Film Festival events that always exceed expectations. Known as the epicenter of the Film Festival entertainment and the largest venue of its kind on Main Street, visitors and locals alike flock to Park City Live to catch highly anticipated performances through out the festival.